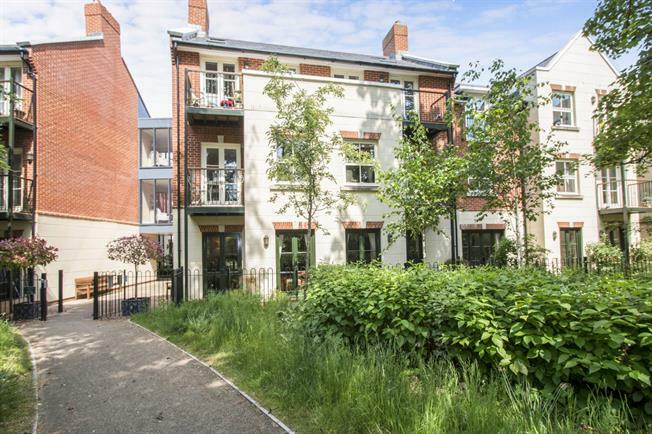 1 Bedroom Flat For Sale in Christchurch for Offers in excess of £285,000. The property comprises a one bedroom luxury retirement flat with its own balcony, generous accommodation and facilities finished to a very high standard including the use of Portland Stone. There is a luxury kitchen with integrated appliances, a useful store room and the shower room has a pumped shower easily adjustable for both temperature and pressure. Everyone can enjoy the elegant furnished owners drawing room and fully furnished guest suite as well as stopping for a cup of tea at the Fleur De Lis Tea Rooms. There is a 24 hour emergency call system, fully maintained exterior areas, owners sitting areas with views and there is a Concierge on hand to answer any day to day questions and can keep an eye on your apartment should you wish to go away. No onward chain.